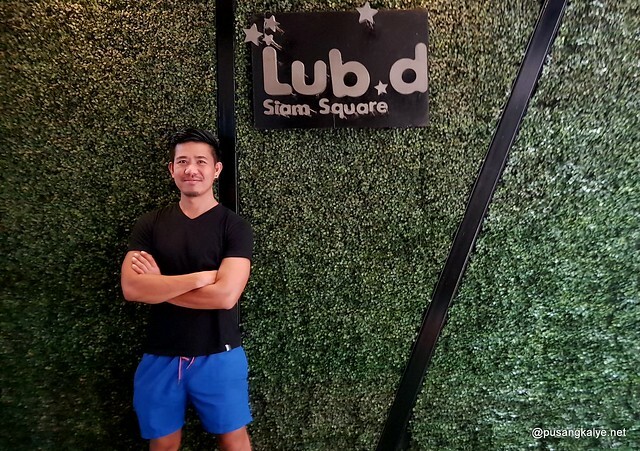 I tried staying in Lub d Bangkok Silom a few years back and I could tell that it got better lobby and ambiance. 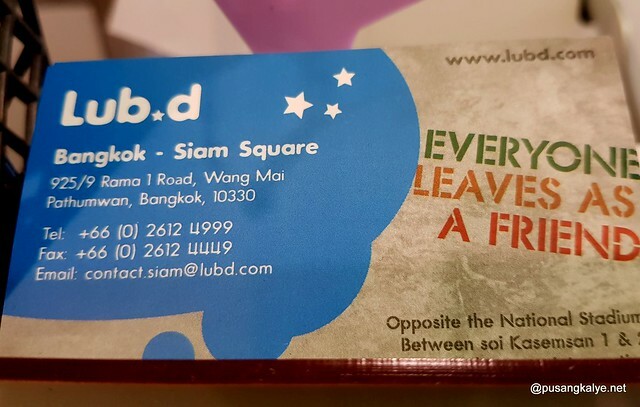 That is not to say though that Lub d Bangkok Siam is bad, I actually like it more than Silom because of its location. It is literally next to BTS Sky Train National Monument station and regardless if it is your first time or not in Bangkok, this comes very handy. 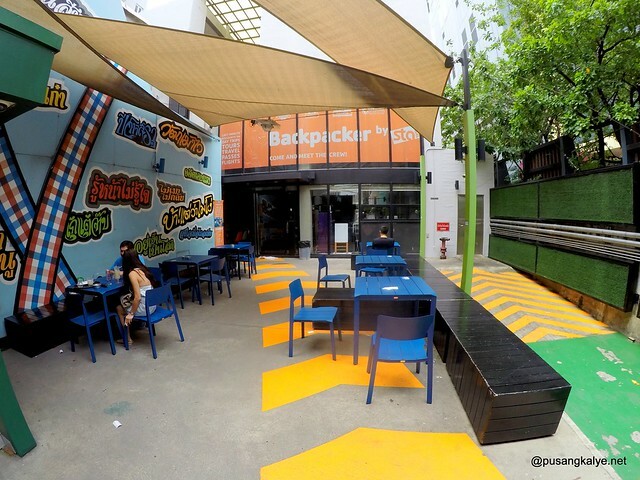 It is so easy to move around any location in BKK as long as you are next to a train station. 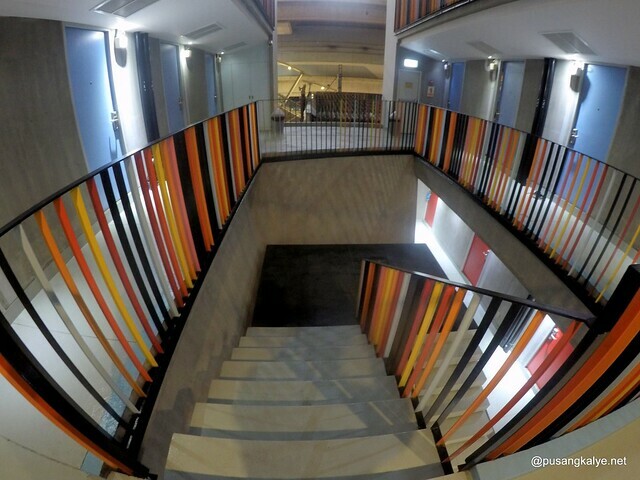 And the interior is also hip. Spacious, clean, warm. 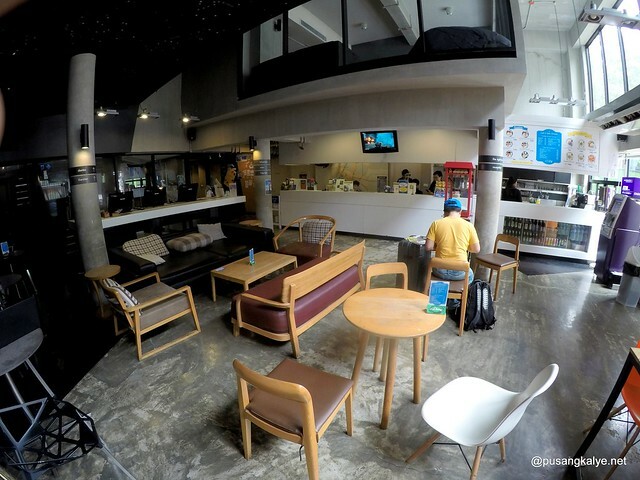 What makes Siam branch more attractive is the al-fresco section in front of the hostel where you can hang out by the tables, drink coffee or what have you while observing the busy Bangkok life. 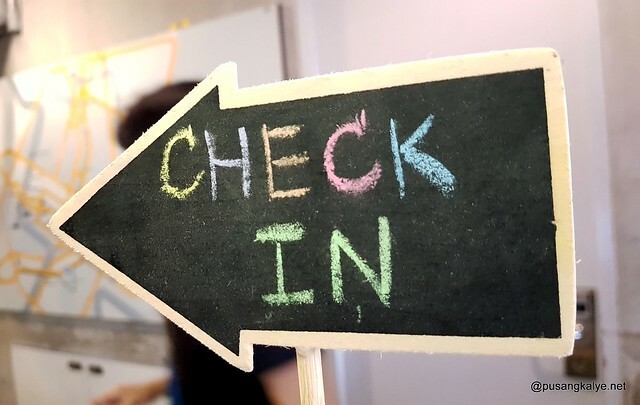 All 72 rooms at our Siam hostel feature a reading light, shelf, power socket, and a towel rack - some simple but vital features of comfortable travel. 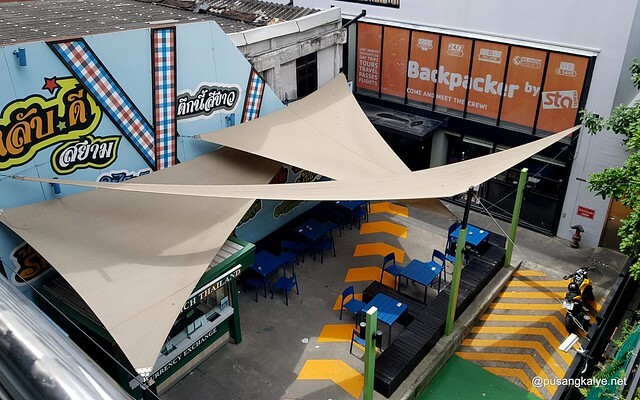 Prime location at Lub d – our hostel is situated right near BTS National Stadium station in Bangkok’s premier shopping district, Siam Square. 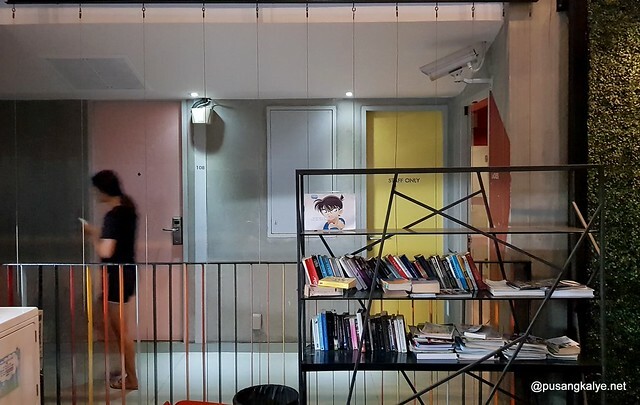 It amazes me that in a saturated property market in Bangkok, the hostel has secured a prime location. 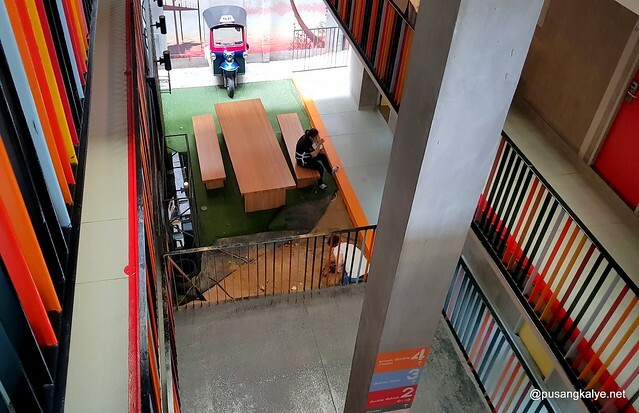 Lub D bangkok Siam is a 4-storey hostel with 2nd to 4th storeys constructed in such a way that air can enter from both sides of the building. It also gives a feel of more space. The center corridors are spacious and bright. 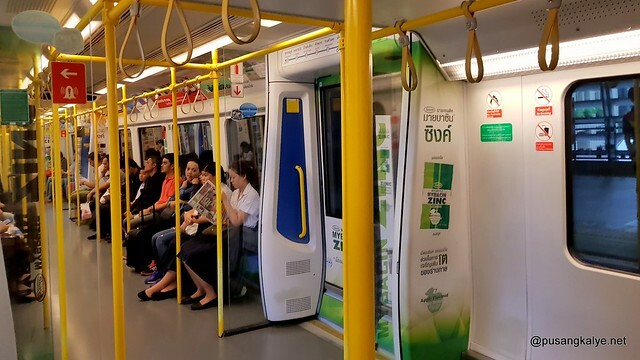 Take Airport Rail Link from Suvarnabhumi International Airport to Phaya Thai Station. Transfer to Sukhumvit Line ( Light Green) to Siam Station and there transfer to Silom Line ( dark Green) to National Station which is only one station away. When you reach National Stadium BTS Station, follow the signs to exit 1. Go down the steps going away from the station and turn left. Walk until you find us on the right-hand side. The total travel time is about 1.5-2 hours. 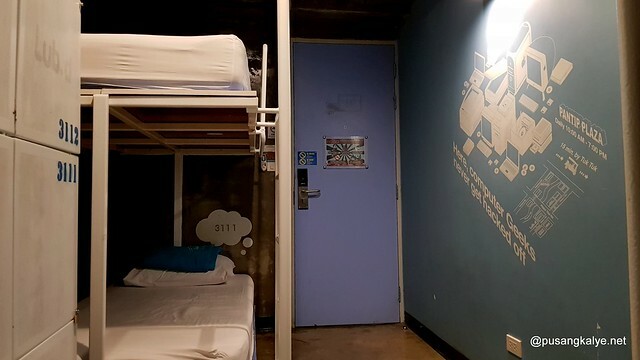 We stayed in a dormitory room for 4 pax mixed. 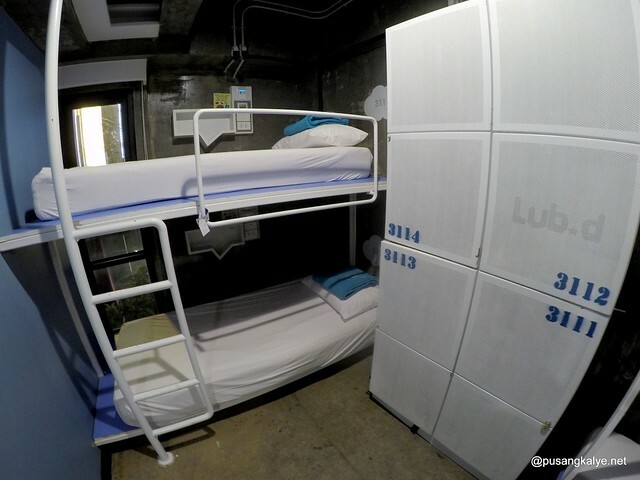 That means there were only 2 bunk beds in the and for 2 nights we were mostly alone. I only saw another guest stay one night and the room was all for ourselves the whole time. The room is as clean and modern as it can get. Air conditioning was strong. Sheets fresh. Bed is comfortably soft. 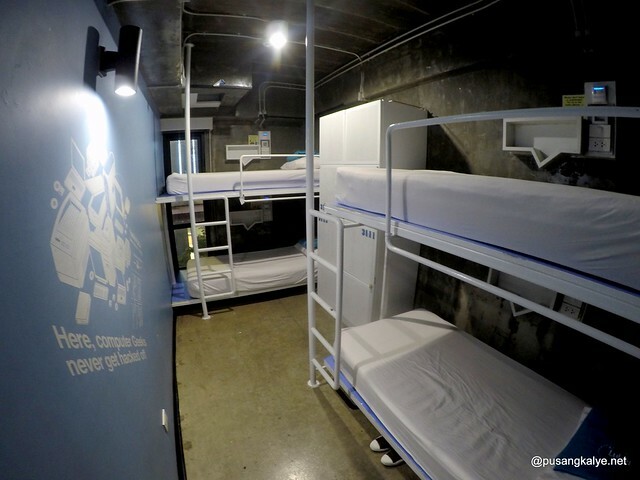 Individual lamps for reading in each bed and big lockers to secure your stuff. 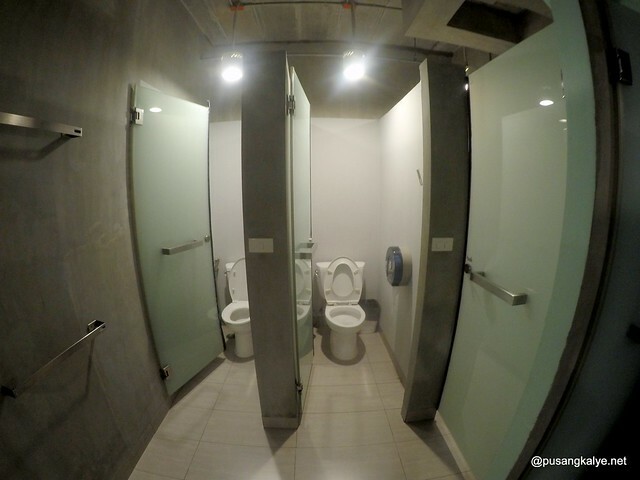 There are common restrooms in each floor located at extreme ends. 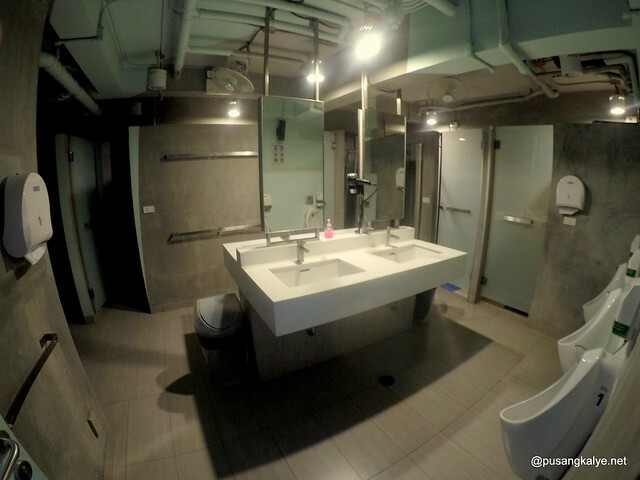 I like it that there are ample showers and toilets and big mirrors too. Soap and shampoo available and hair drier as well. Separate restrooms for men and women located opposite each other. At the corridor that separates the two is a bemch where one can hang around for faster wifi although wifi is also available in rooms. Here is also where you can hang your laundry or wet clothes. 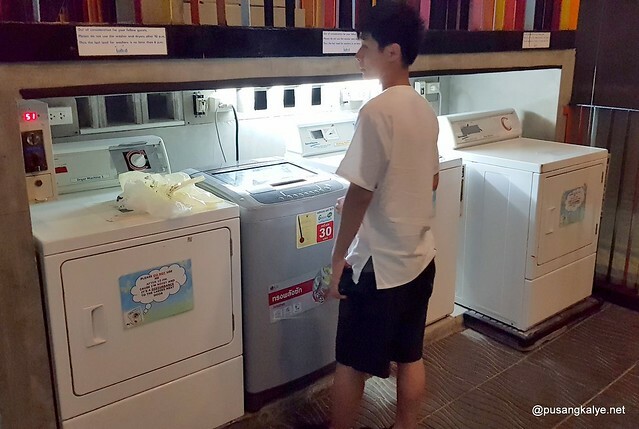 Washing machine is available at the ground floor next to the multi-purpose area where a big wooden table is located. This is a quiter space option if one doesn't want to hang around the lobby where people constantly come and go. One can read books as there is a small shelf next to the table with a couple of nice reads. 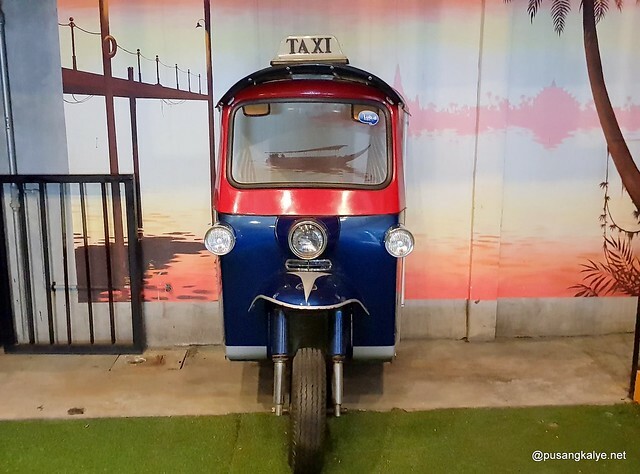 In the same floor is a tuktuk where you can have a fun photo opt. 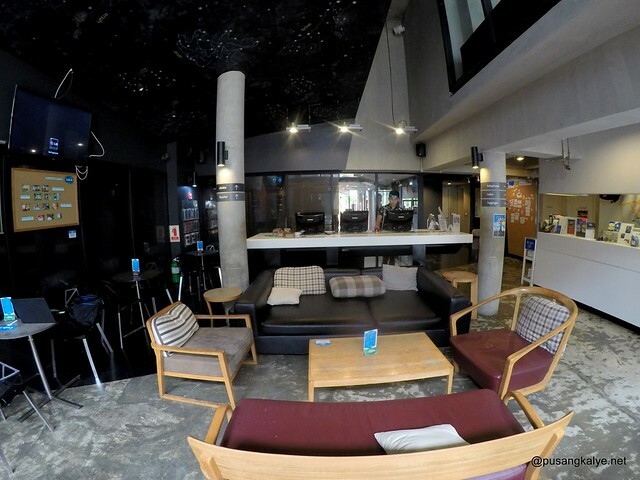 Lub d Bangkok is what a modern hostel is. With all the conveniences and very accessible location, plus affordability, you wouldn't bother searching somewhere else.